Claudette Carter, graduated from Widener University, enjoys writing about the positive things in life. Members of The Manhattans, R&B award winning singing group remembered Blue Lovett and Sony Bivins. 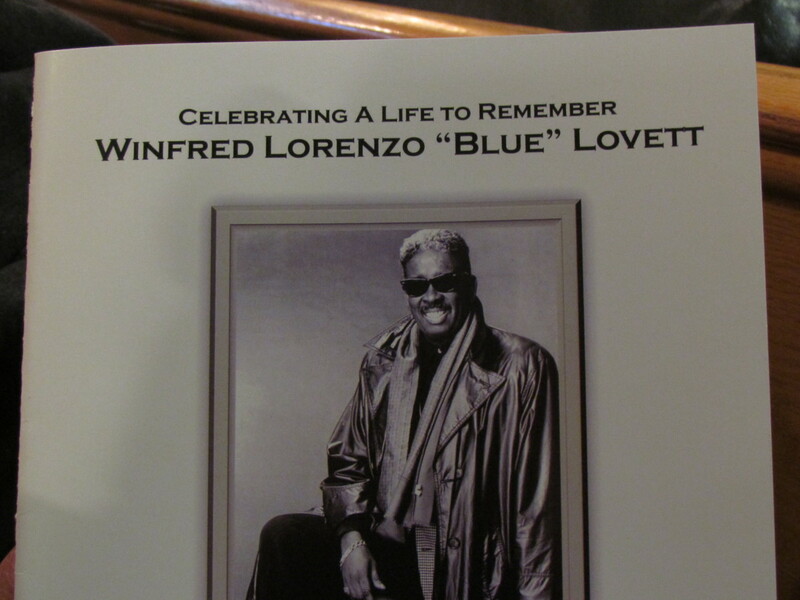 The life of Winfred Lorenzo "Blue" Lovett, of The Manhattans singing group was celebrated by hundreds of people in Jersey City, New Jersey. The Grammy Award winning group "The Manhattans, feature Sonny Bivens, on the upper left hand corner of this photograph and Blue Lovett is on the lower left hand corner. Kenny Kelley, George "Smitty", deceased and Gerald Alston, present lead singer. Current member of "The Manhattans" excluding Blue Lovett, who is deceased. Saxophonist Jerry Blake, was once a member of The Manhattans. He dedicated the song, "It Is Well" for the memorial service. Jerry Blake, played saxophone with The Manhattans when Regina Belle, started out with the group before going solo. 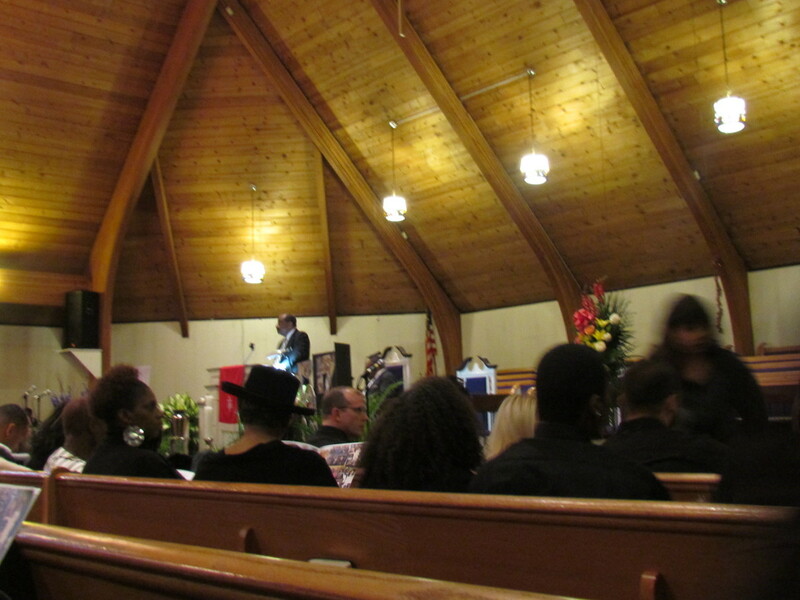 Regina and Jerry both did special dedications to Blue during the service. Winfred Lorenzo "Blue" Lovett, was a dynamic performer, beloved husband, father, grandfather and friend. 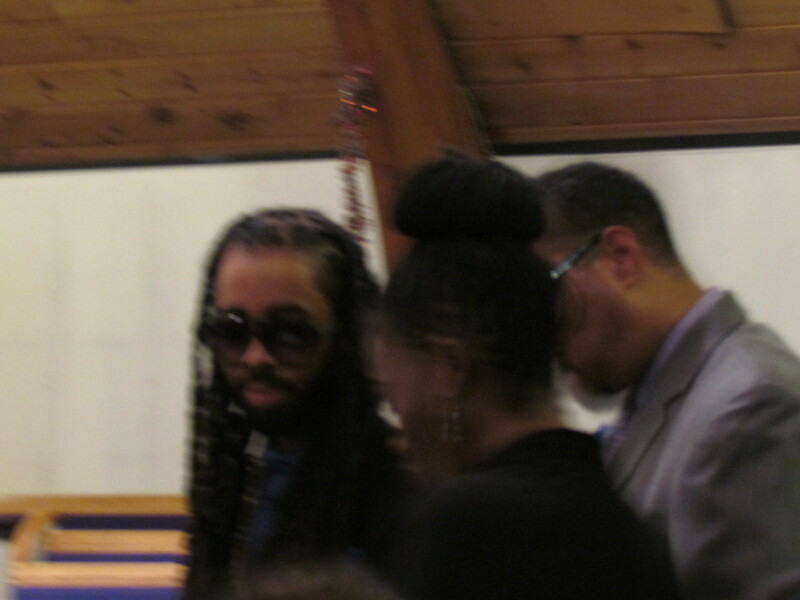 During the Memorial service, "words from the Lovett Children" were given. A photograph of "Blue" as a young lad. Hundreds of family members and friends gathered at Mount Olive Baptist Church in Jersey City, New Jersey for the service. Taps were performed during the memorial in recognition of "Blue's" military service. Grammy Award Winners "The Manhattans" celebrate the Life of "Blue Lovett"
The #Grammy Award-winning group, The Manhattans memorialized #Winfred Lorenzo "Blue" Lovett, the ultimate bass voice of scintillating love songs. 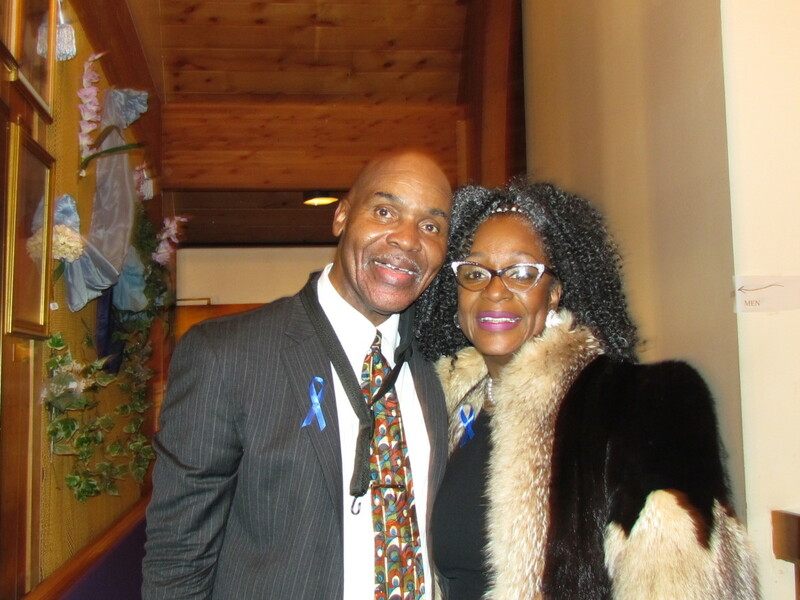 Another original group member Sonny Bivins, who was a co-founder, died a few days before "Blue," was also recognized at this memorial service. The impeccable talents of #The Manhattans produced such major hits as Shining Star, Kiss and Say Goodbye, Crazy and One Life To Live. Blue and Sonny, contributed flawless entertainment over four decades that will never be forgotten. We must sadly acknowledge that recently Kenneth Kelly, died as well. He was the last original member of The Manhattans. Kenny, Blue, and Sonny were dear friends, who will be missed. and will always be loved and remembered. There was an "Order of Celebration" which included greetings, an honor guard ceremony, prayers of comfort, hymns, scriptural readings of Isaiah 41:10 which states, "Do not be afraid, for I am with you. Do not be anxious, for I am your God. I will fortify you, yes, I will help you. I will really hold on to you with my right hand of righteousness." Honorary citations and resolutions were presented by local and state politicians. Musical tributes were given by Gerald Alston, lead singer of The Manhattans, who performed a compelling rendition of the song Memories, featured in the video above. Gerald's rhythmic vocals, filled the room as he expressed, "Oh, I love you, my brother," during this performance. 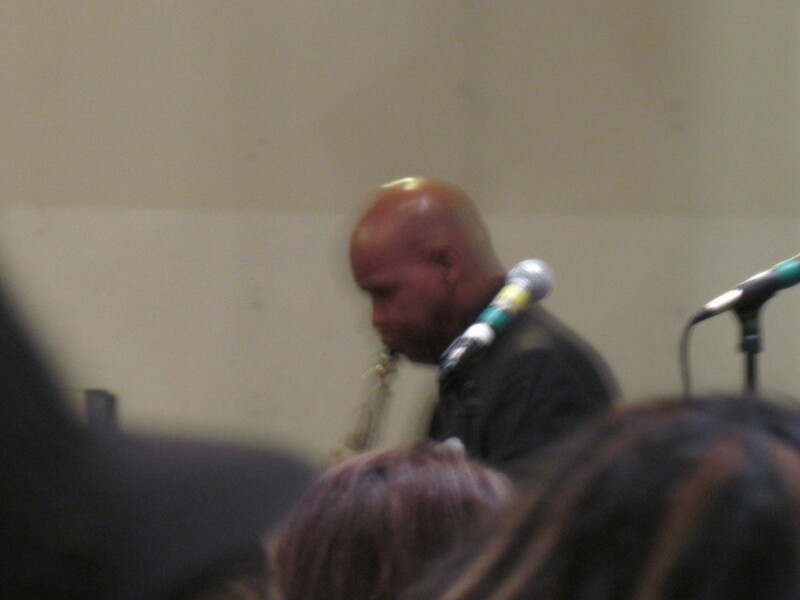 Jerry Blake, a previous band member of The Manhattans, performed an impeccable saxophone tribute during the service. Loving presentations were presented from such artists as Herb of Peaches and Herb, Ray, Goodman and Brown, DJ Mell, Regina Belle, Keith Rogers and numerous entertainers as well as family and friends from all over the world. Gerald Alston, the lead singer of The Manhattans, was asked that the group join a show to honor Legends of R & B, in the future. Such groups as The Dells, The Manhattans, Ray Goodman and Brown will be featured. Blue's beloved wife Anna, will be an honorary guest at this event. An array of speakers extended their condolences and expressed their privilege to know Blue Lovett. Gerald Alston's experience was especially touching as he expressed how, "I spent a week with Blue and I asked him, 'what do you want us to do?' Blue said Gerald, you already know and he passed the torch to me." Gerald knew that Blue had trained him to continue the legacy of The Manhattans. He went on to express, "I will always miss and love him. Every time, I open my mouth to sing, he will always be in my heart." Gerald, had band members of The Manhattans and #Regina Belle, stand as he thanked them for contributing so much to the group. He also thanked Tyson, a current member, and Kenneth Kelly, a previous member of The Manhattans. Troy May, one of the group's members also emotionally explained, "When I met Blue, I began my education at Manhattan university. With help from Gerald, I learned the show in a few days." Troy, has been with The Manhattans for more than twenty years which he thanked Blue, "who was there for me in so many ways." May, told Edna Alston, Gerald's wife that he loved them both and that "we will get through this." Good-humored memories were presented by Billy Brown, of Ray, Goodman, and Brown. He wanted to say a few words about his "friend," Blue. Brown was delighted to acknowledge that Blue gave him the name, "Downtown Billy Brown." When he spoke to Blue before his death, Brown recalled as Lovett answered the telephone, he said those very words. "Downtown Billy Brown, I love you. I said Blue I love you too." Herb of #Peaches and Herb, then went on to perform a song with Billy Brown. A few comforting words were given by religious leaders. Regina Belle then performed a selection. Afterward, Regina gave words of comfort by stating, "We should celebrate the life of our friend, mentor, and brother." Poetry was shared by The Manhattan Fan Club and Manhattanettes. 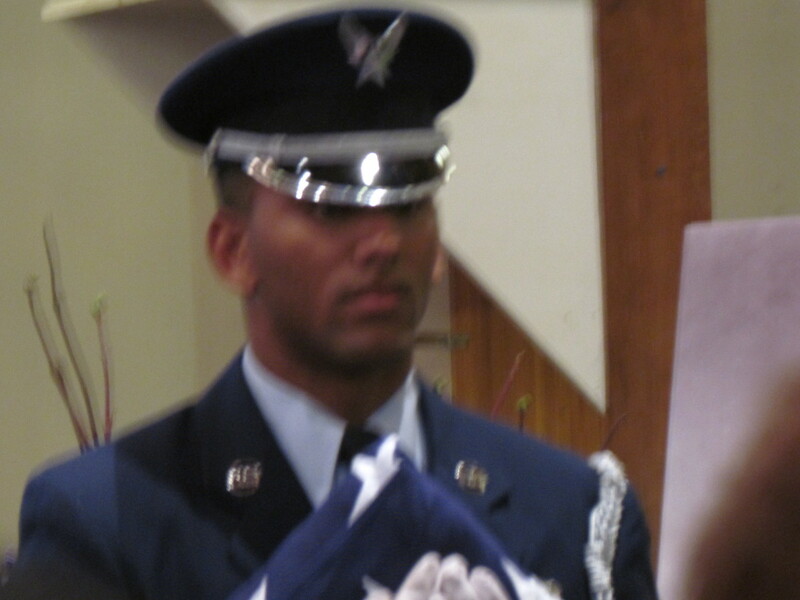 They honored the memory of Blue by stating in part, "This is not kiss and say goodbye. We will miss you dearly in our heartfelt love for you. You will always be our shining star. You will always be that star a million to one. We will miss you." They went on to explain how Blue's fans will miss him although his music will linger on. The Lovett children gathered before friends and family as they expressed endearing love for their "papa." 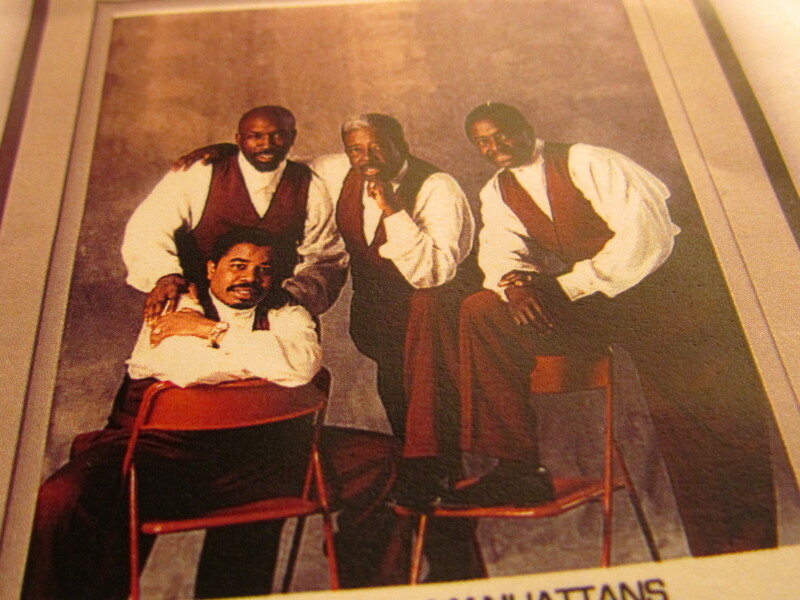 Words from numerous hits by The Manhattans were intertwined within their poetry. Such words as, "This is a sad day since you've been gone. I walk by myself. I sleep by myself. I miss you." Blue's son also captivated the audience with his expressions by utilizing words from the group's songs in his poetry. "I'll never find another cause I'm crazy and hurt since I loss my daddy Blue. There is no me without you, really I miss you. It felt so good to be loved so bad. You're gone but not forgotten. . ." Blue's daughter also expressed, "Daddy, I will miss you." Within the program, a dedication was given to "Loving Family and Friends" of Blue. It stated in part, "You can remember him and only that he is gone, Or you can cherish his memory and let it live on, You can cry and close your mind, be empty and turn your back, Or you can do what he would want: smile; open your eyes, love and go on. 'He lives through us.'" These words of encouragement by Blue's children were heartwarming and memorable. A beautiful letter was read from Anna Lovett, Blue's beloved wife entitled, My Love If My Heart Could Speak. . . Dot Thompson, a friend of the family shared these inspiring words which stated partially, "There are no words to express the depth of my Love for you, my undying gratitude to God for the gift of You, my Shining Star... .Where would my life be, had I never met you. It is my honor and blessing to have been your wife for twenty-one years. What I would give, for twenty-one more. . . Although it was heart-wrenching watching you suffer, you handled this devastating journey with dignity and grace. . . I'll never forget when we held hands, you looked into my eyes and we cried and you said to me, 'I fought this fight so hard for you, please be strong for me.' And so, My Love, I will do my best to honor your request until our Lord makes my transition from this earth to Paradise, at which time we will be reunited again. Until then. . ." These words illuminated the hearts of everyone in the audience. This was the epitome of true love that Blue and Anna exhibited for more than twenty years. It is our prayer that they will see each other again in paradise just as John 5:28, 29 states, "Do not be amazed at this, for the hour is coming in which all those in the memorial tombs will hear his voice and come out, those who did good things to a resurrection of life, . 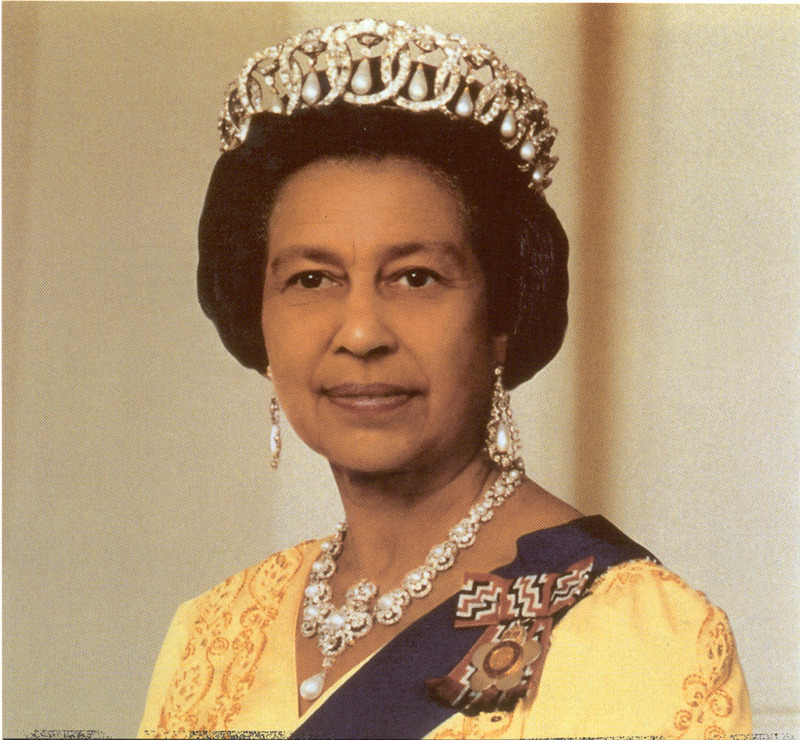 . ." At that time, it is our hope and prayer to see Blue, again. Gerald Alston performs at Blue Lovett's memorial service the powerful version of "The Way We Were." We will see our dead loved ones again. Go to the website below and type in words such as, "Death no more or hope of the resurrection." The Staff of Spotlight Productions which produced "Delaware Valley Spotlight," would like to thank The Manhattans for their support over the years. Thanks for your comment. We truly miss Blue, Kenny and Sony. They were extremely talented. I look forward to seeing them again in the new world based on God's promise at John 5:28,29 where the dead will be resurrected back to life. 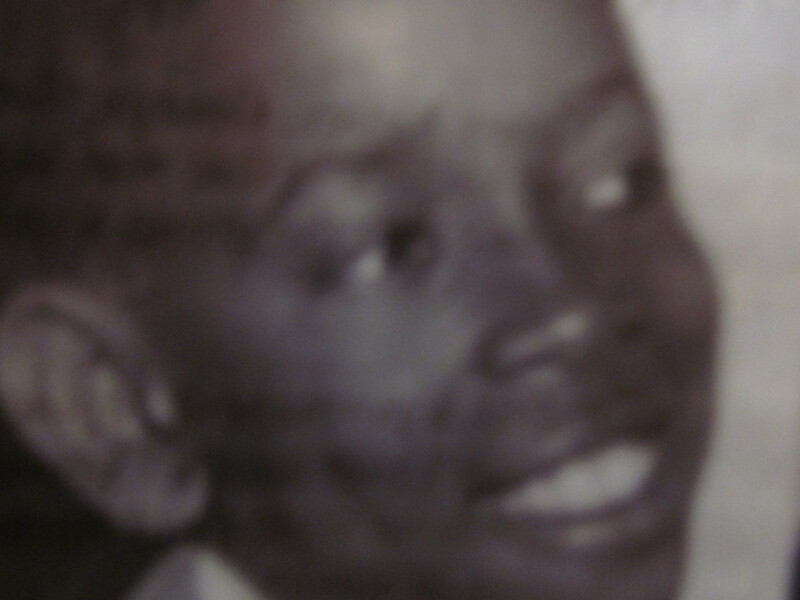 I am sad that we have not heard from Gerald Alston since the memorial service. I hope and pray him and Edna are well. We all look forward to Gerald's tour whether it is with the new Manhattans or him alone. I have every record they ever released and I went to evey show when they performed in Scarlett O'Hara in underground Atlanta. When I was stationed overseas in Germany I made sure I went to all their performances. Gerald please continue on with the tradition and tell Edna hi from your German friend and cake lady. So sorry about Blue, Sonny and Kenny passing. May they rest in peace and I am sure we will see them again when we cross the bridge. Carol, thanks for your comment. All of us in Spotlight Productions Inc., enjoyed our travels and positive experiences with Blue and Sonny. We are thankful to still have Gerald, Troy and Tyson along with the band members of The Manhattans, to carry on this wonderful tradition of beautiful love songs. 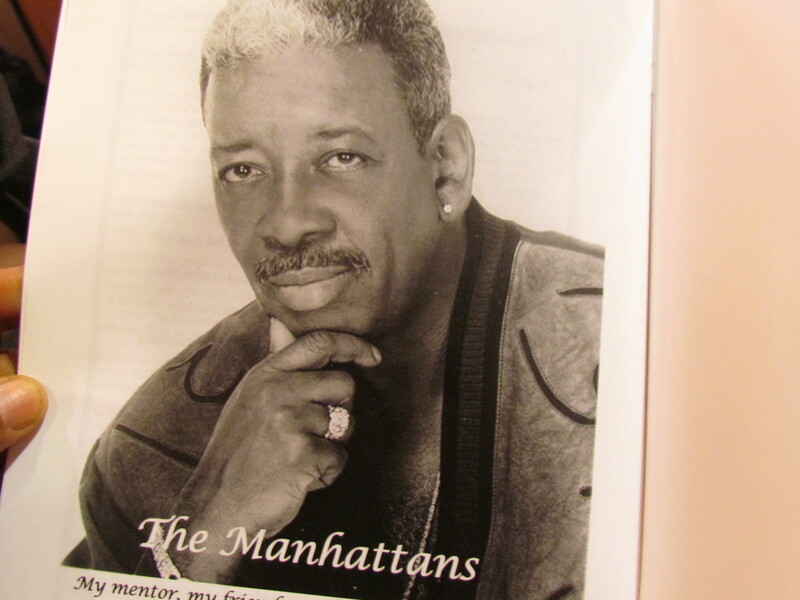 I was a good friend and traveled with the Manhattans for many years. They were very respectful and talented men. Thank GOD that they are free. Paulette, This is a nice source of memory for all within Spotlight Production. We received great opportunities of friendship and travel years ago through our association with The Manhattans. We love this group and will continue to keep them in our prayers. I would like to thank God for placing Blue, Gerald and all the Manhattans in Jerry's life and mine. Blue discovered Jerry at Scarlet Ohara's Club which was located in underground Atlanta, GA. This was probably over 30 years ago. Blue insisted that Jerry should leave his house band position at the club and play for the Manhattans. Jerry eventually made the decision and the rest is history. 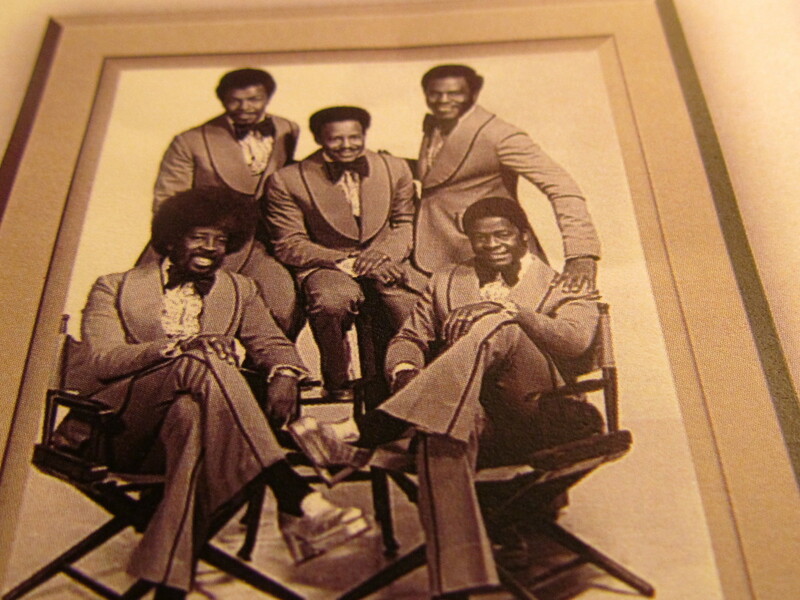 Blue, Gerald, Sonny and Kenny, as The Manhattans was more than employers, they have been our family. Thanks for allowing us to travel over the world! When I met "Blue" and "Sonny" of The Manhattans, I was a wide eyed young woman, who had just started a television production company. These Grammy award winners came and performed free of charge to help boost the ratings of our unknown television show. Blue, Gerald, Kenny and Sonny, did it with smiles and genuine professionalism. I will never forget the support given to us over the years. I want to thank The Manhattans and their organization.